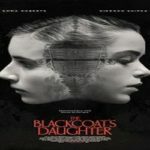 The Blackcoat’s Daughter (2017) (a film review by Mark R. Leeper). 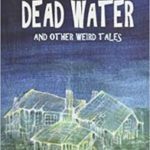 Dead Water And Other Weird Tales by David A. Sutton (book review). Dig Two Graves (2017) (a film review by Mark R. Leeper). 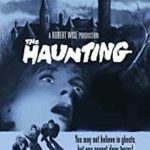 Bethany (film review by Frank Ochieng). Voice From the Stone (horror trailer with Emilia Clarke). 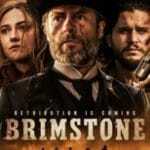 Brimstone (2017) (a film review by Mark R. Leeper). 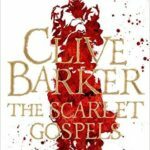 The Scarlet Gospels by Clive Barker (book review). 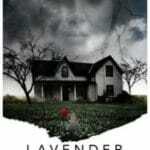 Lavender (2017) (a film review by Mark R. Leeper). 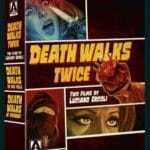 Death Walks Twice: Two Films by Luciano Ercoli Dual Format Limited Edition Boxset (film review).